These two bloke are top. Some of the best moments I’ve had this year are with these two guys; The Edinburgh Dungeons with Christopher and Thorpe Park with Ben. 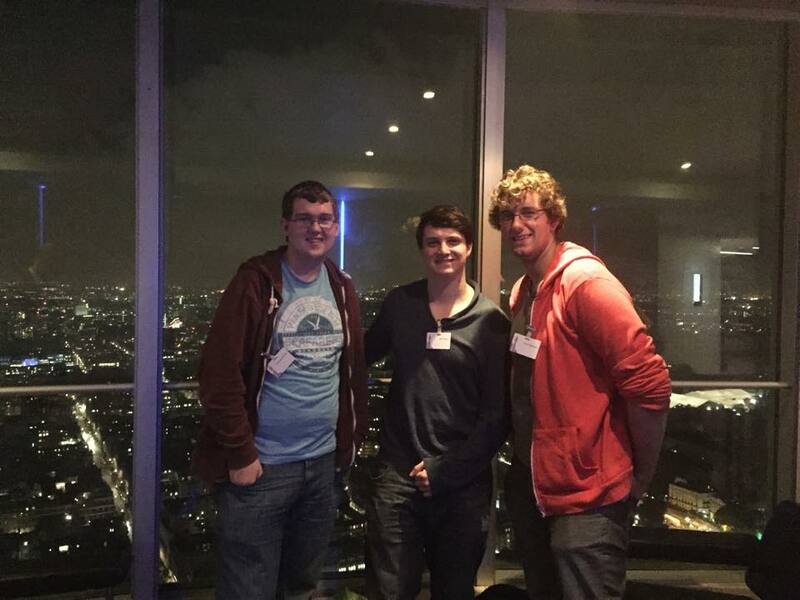 I had the pleasure of their company last night up the BT Tower and I wouldn’t have shared that moment with anyone else. I must also note that this song is a throw back to 2002, when I felt my most rebellious. I wasn’t at all a rebel and definitely still am not!